Domestic violence cases are sometimes incredibly difficult to prove, especially if there are no witnesses and there is no visible sign of injury on the victim. However, the court system has a tendency to side with the victim in alleged domestic violence situations. Over recent years, Florida lawmakers have developed laws that pertain to penalties of domestic violence offenders, and laws concerning how domestic violence cases should be handled by the judiciary and the prosecutors. Unfortunately, because of these laws, minor incidents have the potential to lead to an arrest even if the victim does not want the person arrested or if there is no supporting evidence. If you have been arrested for domestic violence, you need a knowledgeable criminal defense attorney from DeCarlis & Sawyer to fight for your rights. When a person is arrested for a domestic violence crime, they will be held in jail without bond until they can be seen by a judge who will dictate special conditions for release. The judge will usually declare that the defendant have “No Contact” or “No Violent Contact” with the victim. In most cases, the judge will also restrict the defendant from returning to the same residence as the victim, except for one time while accompanied by a law enforcement officer to retrieve any belongings. Violations of these conditions could lead to further charges or the revocation of the defendant’s bond. Through a motion to modify bond conditions, our attorneys can help in instances where a “No Contact” condition has been set, but the victim still wishes to have contact with the defendant. Until the bond condition has been modified, the defendant must have no contact with the victim to avoid violation of his or her restrictions. While many believe that the victim has the ability to drop domestic violence charges, this is unfortunately not the case. It is ultimately up to the State Attorney to decide whether or not the charges will be dropped, and sometimes they may continue with prosecution even if the victim wants the charges dropped. This is done by the state in order to prevent future acts of violence from the defendant. In some cases, the state may even attempt to incarcerate the victim if they are subpoenaed to appear in court and do not show. If you or a loved one have been arrested for domestic violence, contact the criminal defense attorneys at DeCarlis & Sawyer. 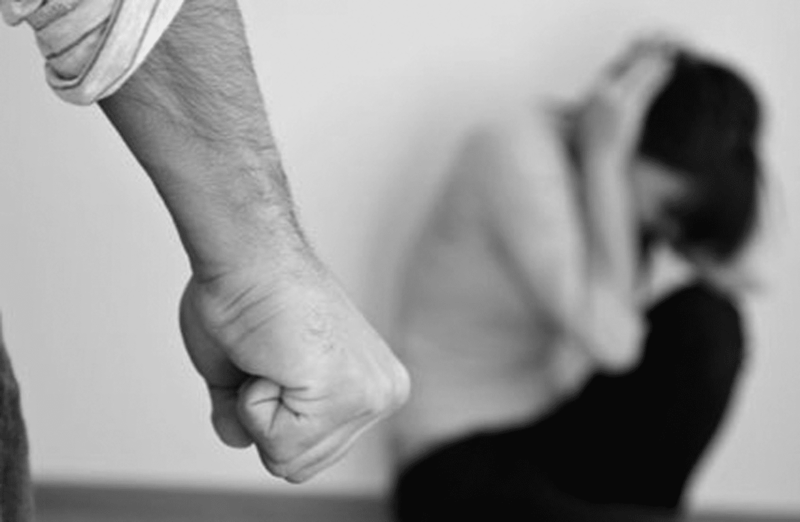 Our experienced lawyers have handled numerous domestic violence cases, and will handle your case with care to ensure your rights are recognized. Call for a complimentary consultation. You won’t pay a dime unless we win your case.